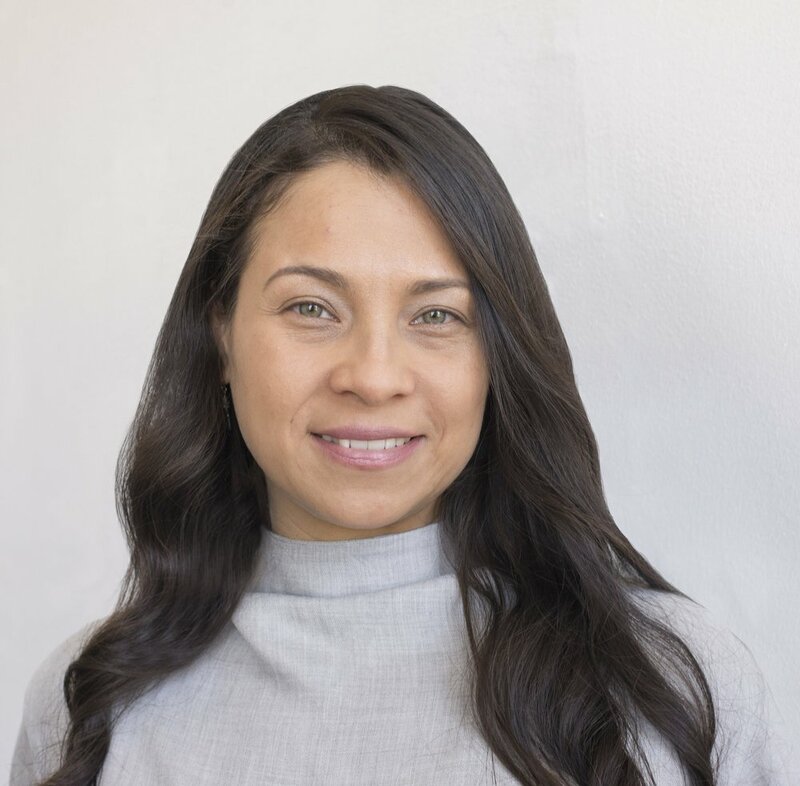 ADAVELYN RIVERA, LCSW-R OFFERS A MODERN BLEND OF PSYCHODYNAMIC THERAPY, SOUND THERAPY, EMOTIONAL FREEDOM TECHNIQUE (EFT TAPPING) & REIKI IN ORANGEBURG, NY. Fear gets in the way of asserting yourself, finding your voice, and balancing life. You're ready to grow and heal. Ready to better understand what you're thinking and how you're feeling. Ready to learn how to communicate assertively and get your needs met, in all aspects of your life. Ready to be empowered and embody your strength within. I'm an integrative psychotherapist who blends modern psychodynamic therapy with sounds therapy, reiki, and emotional freedom technique (EFT) tapping. I'll help you develop the skills to face challenges as they arise. Together we'll cultivate a supportive space for you to reach your potential. Your courage will guide you to where you'd like to be. And my culturally sensitive down-to-earth, holistic evidenced-based approach, will help you discover your capabilities. Contact me today for a FREE 20 minute phone consultation. In this call, we will chat about YOU, your needs and how to help you move forward. We finally, conclude our phone consultation to determine our fit. Dear one, I look forward to hearing from you.